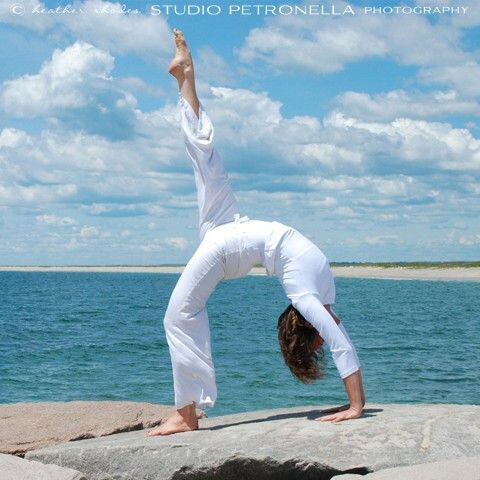 Click/tap here to find the best Connecticut yoga instructor for your needs! 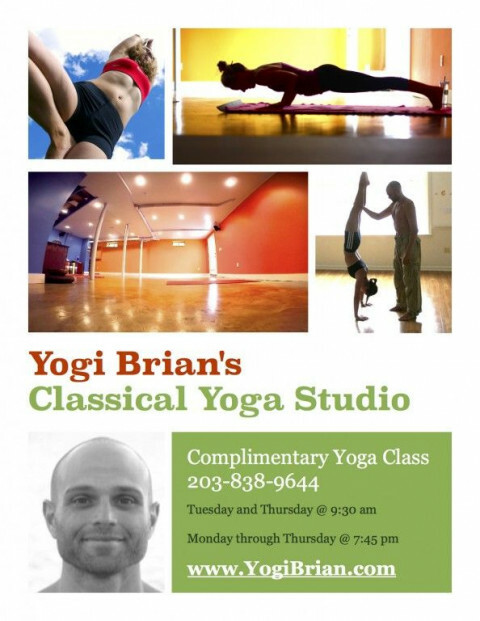 Offering weekly yoga classes in Mystic, Stonington and Westerly, RI. Kripalu, Vinyasa, Restorative yoga, Yin Yoga, Partner Yoga. YOGA ON THE BEACH! 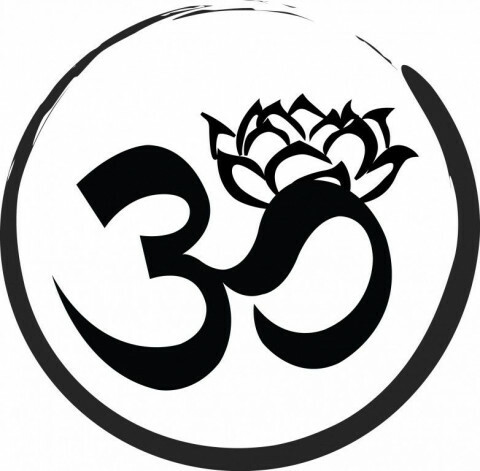 New Students - 30 days of unlimited Yoga for only $30! Private Yoga for parties & events! Whether you are new to yoga, are a seasoned practitioner looking to deepen your practice, or are recovering from an injury and in need of a low impact form of fitness, you could benefit from a class with one of central Connecticut's most experienced teachers, NYC trained 500 hour RYT Nisha Whitfield. After my first yoga class in 2004 I was hooked and quickly progressed in the study of yoga and eastern philosophy. An instructor since 2007, I received my 200 hr. yoga certification and registration with Yoga Alliance in 2010. Bringing more men to this practice is my passion. I bring a deep love of all aspects of yoga to my classes and encourage my students to develop a home practice with the mantra of “Just do a little every day”. My classes provide clear instruction on the proper alignment of foundational yoga postures and breathing. No two classes are exactly the same, allowing you to experience, practice and master a variety of basic yoga poses that build strength, increase flexibility, improve posture and decrease stress. Recommended for beginners who want a solid foundation to build from, and also great for experienced students who desire a gentle pace. We are a kind hot yoga studio, teaching the traditional 26 postures. Newly renovated for mid May 2013! Massage therapy, full locker rooms, great heat and humidity! Kripalu yoga group and private instruction to people of all ages and abililites in Westport, CT: Asana (postures), pranayam (breathing), meditation and relaxation techniques. Ashtanga Vinyasa Yoga taught in the tradition of Sri K Pattabhi Jois. Classes for all levels of experience. 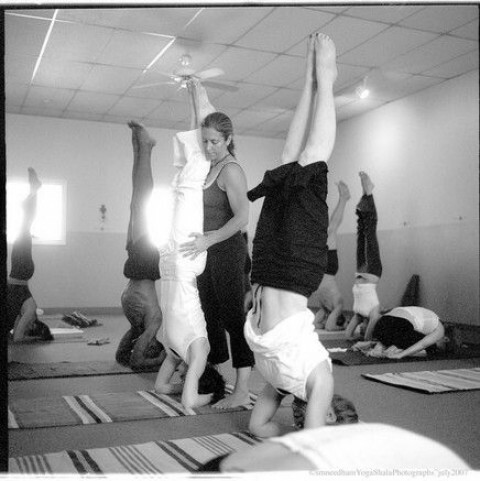 The only dedicated ashtanga shala in all of Connecticut and Westchester County, NY. Yoga for all ages and all body types. Men, women, kids benefit from yoga. Funda M. Gulmen, N.D., M.S. 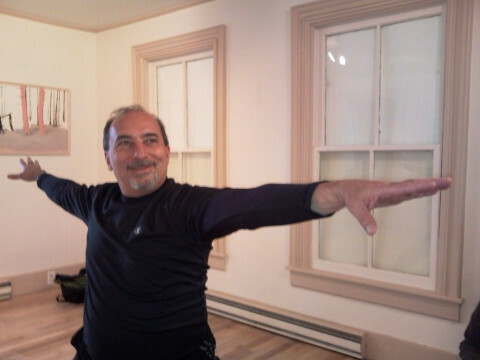 Dr. Gulmen strives to teach the true essence of yoga in order to facilitate the development of a person's highest potential. Services include: yoga/meditation instruction - stress management - mind-body medicine - therapeutic movement - lifestyle counseling - cleansing programs - food allergy/lab testing - supplement reviews - annual physical exams - Reiki - integrative medicine seminars/publications. 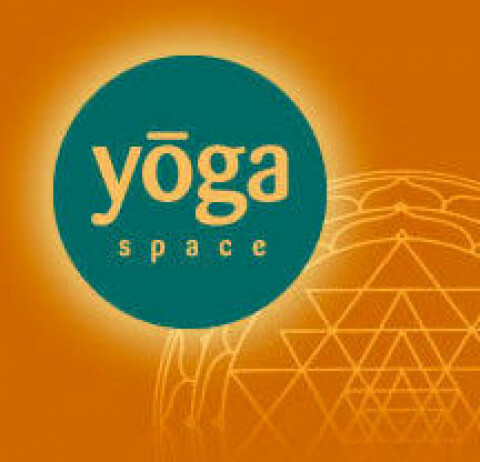 Prenti Yoga is Bristol, Connecticut's 1st Yoga studio and the only studio in Connecticut will Flotex Forbo antibacterial, antimicrobial and hypoallergenic flooring. Come see the Prenti difference. HoopnoticaFit offered as well.